GEI has forged strategic partnerships with leading American universities and educational companies. 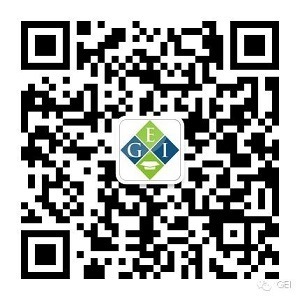 GEI helps its partners promote and advance their programs and products to students and educational institutions in China. Contact info@usgei.org for information about partnering with GEI to reach a global audience of potential students or consumers.